Portland Review celebrates its 60th year with the release of the Winter 2016 issue and readings by featured prose and poetry contributors Caylin Capra-Thomas, Ian Carr, Heather Durham, Cynthia Kolanowski, Tessa Livingstone, and Judy T. Oldfield. 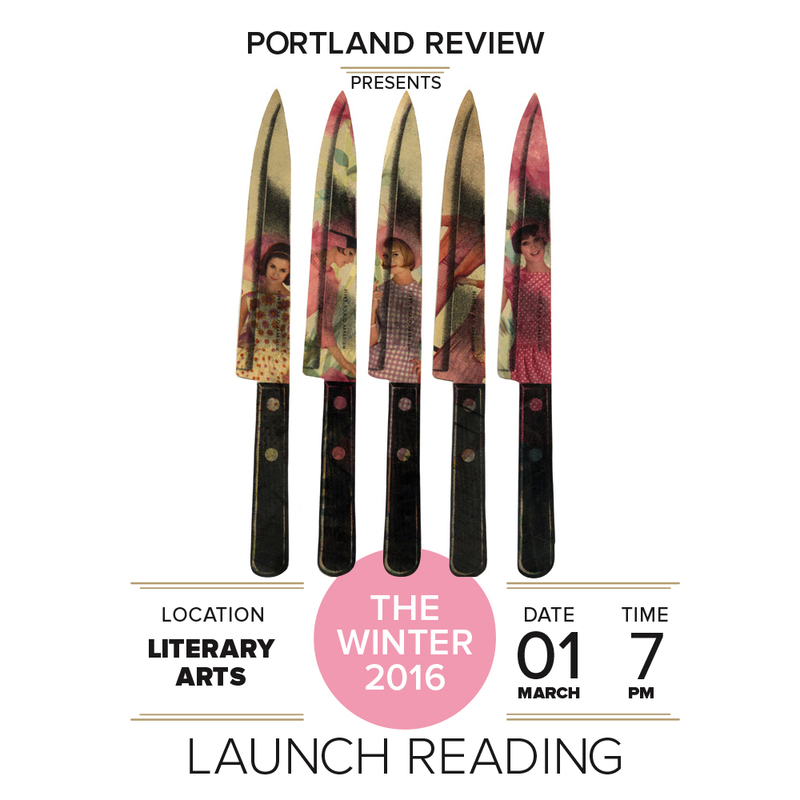 Hosted by Literary Arts in downtown Portland, our Winter 2016 Launch Reading will take place on Tuesday, March 1st at 7pm. The Winter 2016 issue, plus past issues and other Portland Review merchandise, will be available for purchase. The event is free and open to the public. 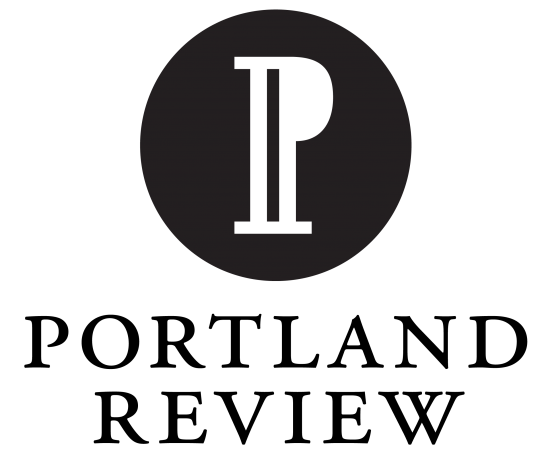 Portland Review is produced by the graduate students in Portland State University’s creative writing, publishing, and English programs, and has been publishing local and international work since 1956. We welcome all members of our local and distant communities to attend this commemorating event.